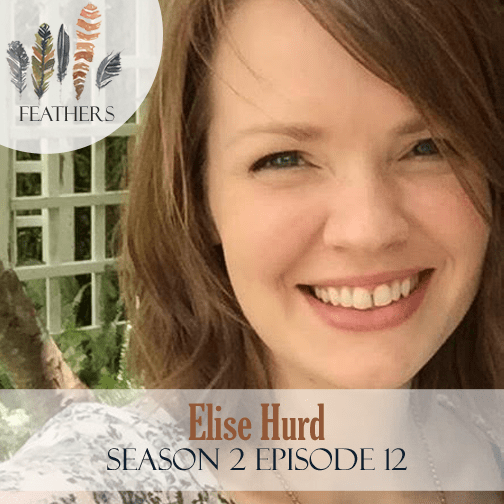 In this episode, I finish my chat with Elise Hurd. As a stay at home mom of four exuberant young daughters, Elise’s life is full of words! Needs! Feelings! Thoughts! Meals! Messes! Noise! And *lots* of seeking Jesus to stay sane through it all. Elise and her husband, Jason, are also live-in full-time caretakers for Jason’s Dad, who has advanced Alzheimer’s and dementia. Elise is the Children’s ministry director at her home church, part-time web developer, and the artist and shop owner of her family’s online store, Little Lunch Maker. She recently realized that the sickness she’s been feeling is because a new little one is the way, arriving sometime in June next year! 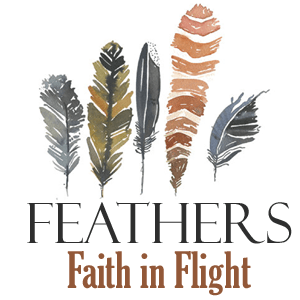 You can learn more about Elise’s journey growing in Christ and her family from her personal blog, The Giving Place. In Part II of her story, Elise Hurd shares the ways in which God began bringing about positive change in her heart as she obeyed His word and leading. She talks about rage episodes, panic attacks, wanting to quit, and forgiving her daughter’s abuser. Connect with Elise on her blog, The Giving Place.